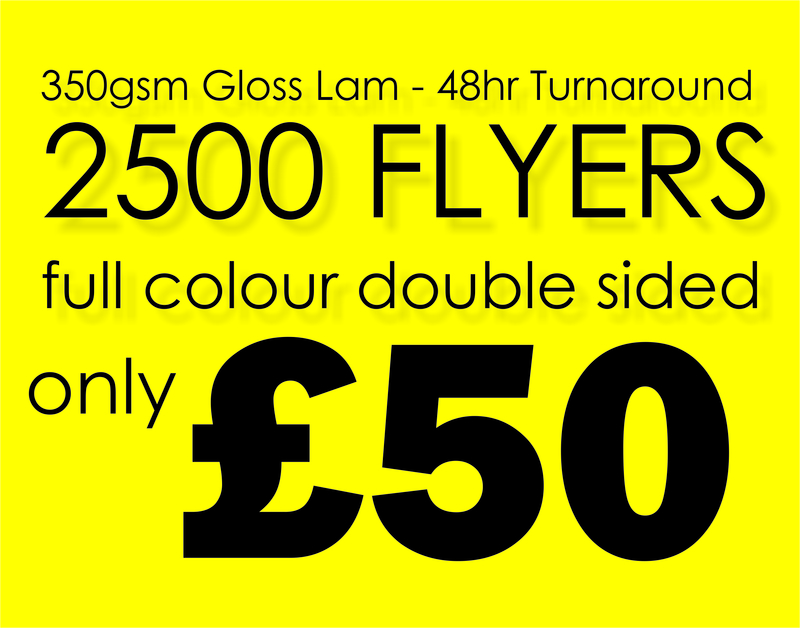 Advertise your business the right way with our stunning Single Sided Gloss Laminated Cards. These cards boast a luxurious and upmarket finish, which is guaranteed to impress. The coating also helps to intensify the vibrancy of the colours. Nonetheless, it’s not all about visual appeal, as this is one of the most practical options as well. Our Single Sided Gloss Laminated Cards are resistant to the impact of moisture, wear and dirt. Quality is guaranteed when purchasing Single Sided Gloss Laminated Cards from Paper Colour. Not only do you have the fantastic gloss coating, but also our cards are made from top standard 400-gsm paper. We use the finest inks and the latest printing equipment as well. Couple that with our extensive experience in the industry and you can rest assured that you will not be disappointed. 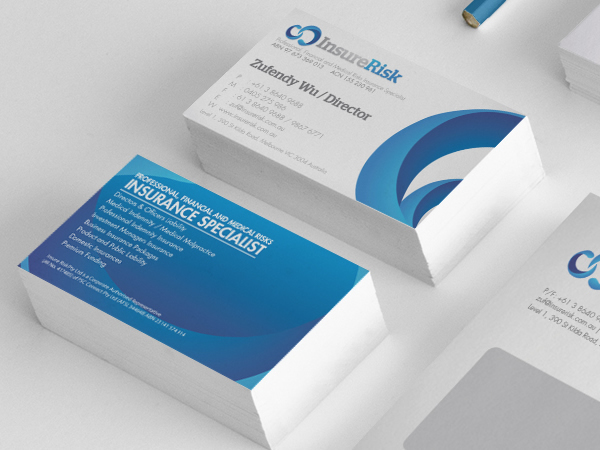 In fact, these business cards are some of the best you will find on the market today! Nonetheless, despite offering such high levels of quality, you will be pleased to know that our prices are extremely competitive. Prices start from a mere £65.00 for 500 business cards. This works out at 13p per card! If that wasn’t enough, we also have incredible discounts for those that wish to purchase in excess of 500 cards. So, what are you waiting for? Upload your artwork today and let us work our magic with our leading business card printing service.